State Senator Michael Barrett, a veteran Beacon Hill Democrat of Lexington, announced Tuesday that he has been diagnosed with a rare form of leukemia — known as APL — and will undergo treatment at Massachusetts General Hospital over the next 30 days. “Fortunately for me, APL is highly curable,’’ said Barrett in a statement released by his office. He said he will continue to perform his legislative and constituent service duties during his treatment and recovery period. He also said he plans to seek re-election. “In terms of politics, for me nothing will change: I’ll be running for re-election in the fall,” he said. Barrett has had an unusual — political insiders say historically unique — legislative career. He first came to Beacon Hill as a state representative in 1979 from Reading, giving up his seat to make a failed bid for Congress in 1984. He reappeared in the Legislature when he won a Cambridge-area Senate seat in 1986. He gave that position up in 1994, when he tried unsuccessfully to win the Democratic nomination for governor. 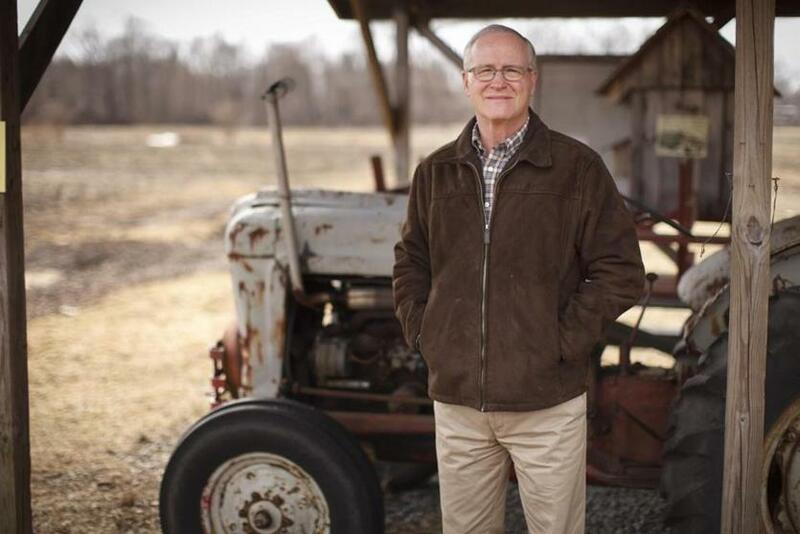 He won his current Senate seat as a Lexington resident in 2012. Barrett said his illness will force him to remain secluded for several months.